The wonderful history, culture and people of the city of Messina ensure that the city throngs with hundred of tourists every year. Because of the destruction that the city faced from natural disasters as well as manmade ones (world war), the city took great care of while rebuilding the place. So you are likely to notice that the various constructions in the city are designed in such a way so as to minimize the damage during disasters like earthquakes. The city has numerous attractions to keep the tourists occupied. 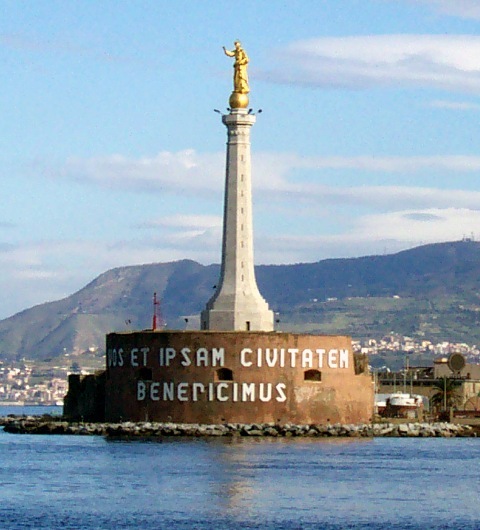 Some of the major tourist attractions in the city of Messina have been listed below. 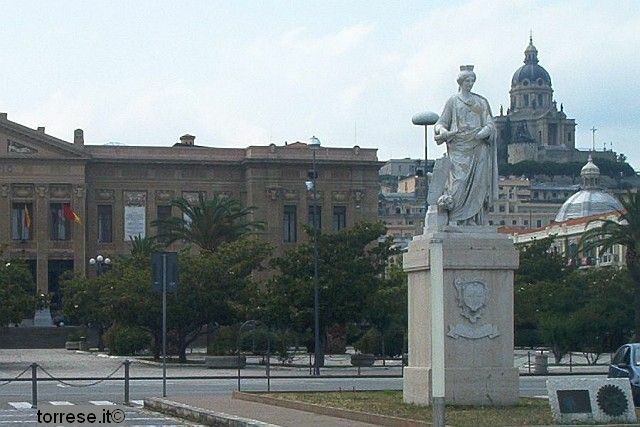 The Museo Regionale is one of the important tourist attractions in Messina. The museum is one of the best of Sicily. The Museo Regionale boasts of a large collection of art belonging to the 15th, 16th and the 17th century. Some of the artifacts in Messina date right back to the 13th century. Some of them took a lot of effort to be retrieved, after the earthquake which shook the city in the year 1908. The other important attractions of the Museo Regionale include Caravaggio works, the Senator's Coach, statues of Scylla and Charybdis, etc. The tourists would be required to pay an entrance charge at the Museo Regionale. 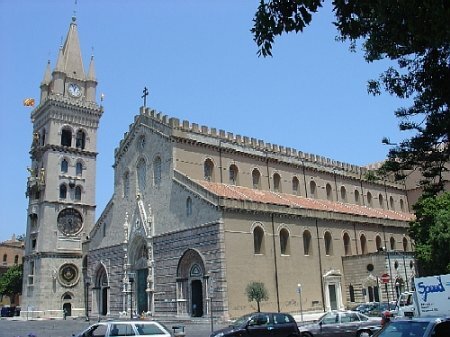 The Cathedral or Duoma is another one of the important tourist attractions in Messina. The Cathedral was constructed by Roger II in the year 1160. 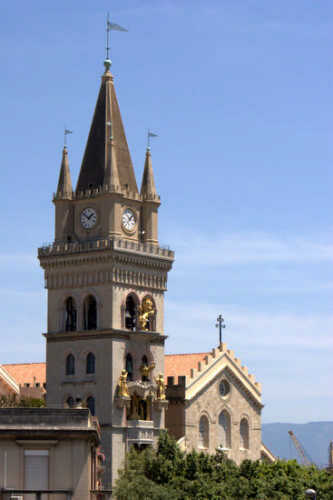 Like most of the other places in Messina, the Cathedral also took some major blows during the 1906 earthquake and during the World War. 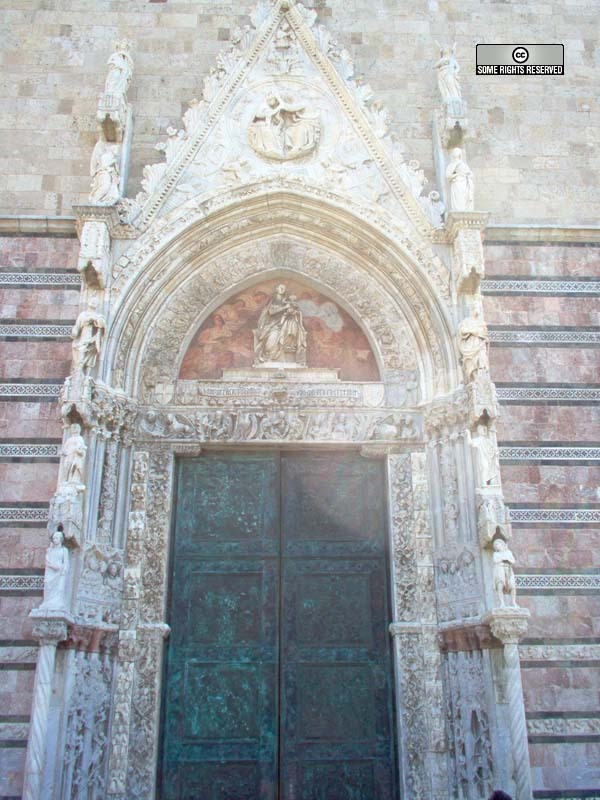 What exists in Messina now, is the reconstructed Cathedral. Some of the major attractions of the Cathedral include the statue of John the Baptist, the Cappella del Sacramento, treasure collections, etc. The tourists do not have to pay any fee before entering the Cathedral. The church was another one of the structure damaged by the earthquake in 1908. But the earthquake just eliminated the modern day additions to the church and what emerged out of the earthquake was a 12th century structure. 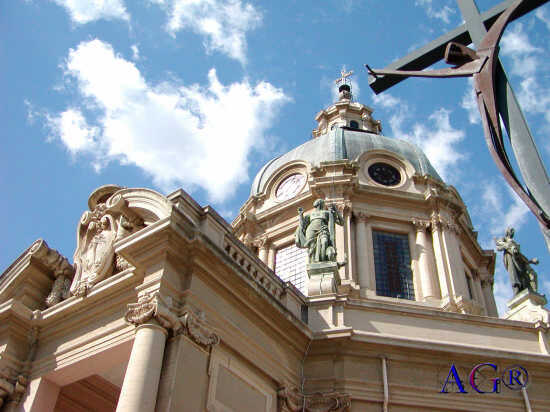 Behind the church you would discover the wonderful statue of Don Juan of Austria, which was constructed by the sculptor Andrea Calamech in the year 1572. The Chiesa SS. 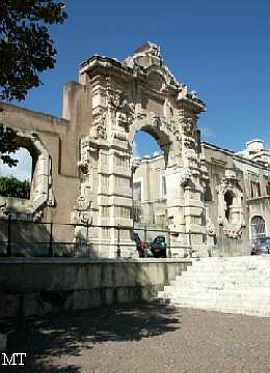 Annunziata dei Catalani is also one of the important tourist attractions in Messina. 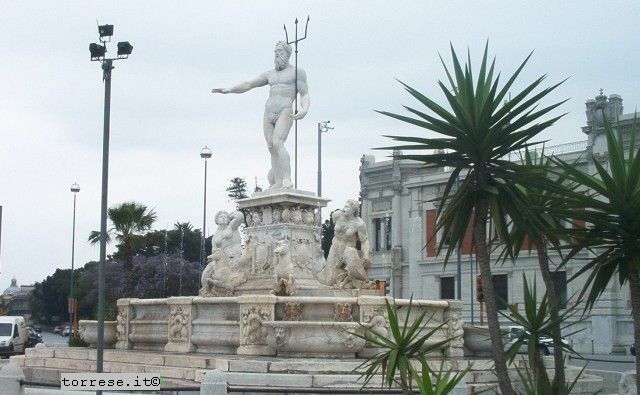 The Fontana di Nettuno is a fountain which was created by Montorsoli in the year 1557. 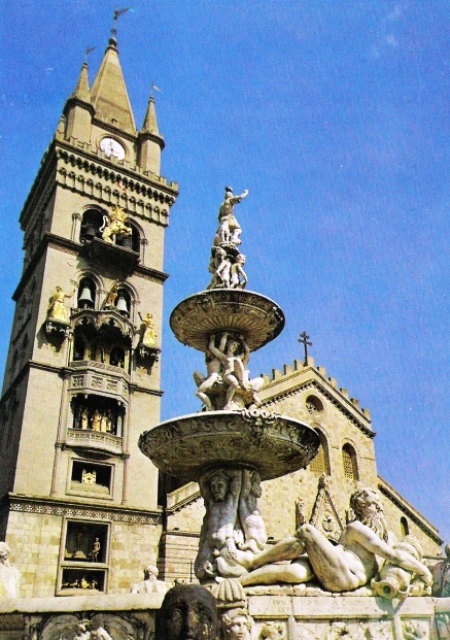 But what exists in Messina, is a reconstruction of the fountain made by Montorsoli, since the original had been damaged by some miscreants. The 'castrated' original now lies at the Museo Regionale. 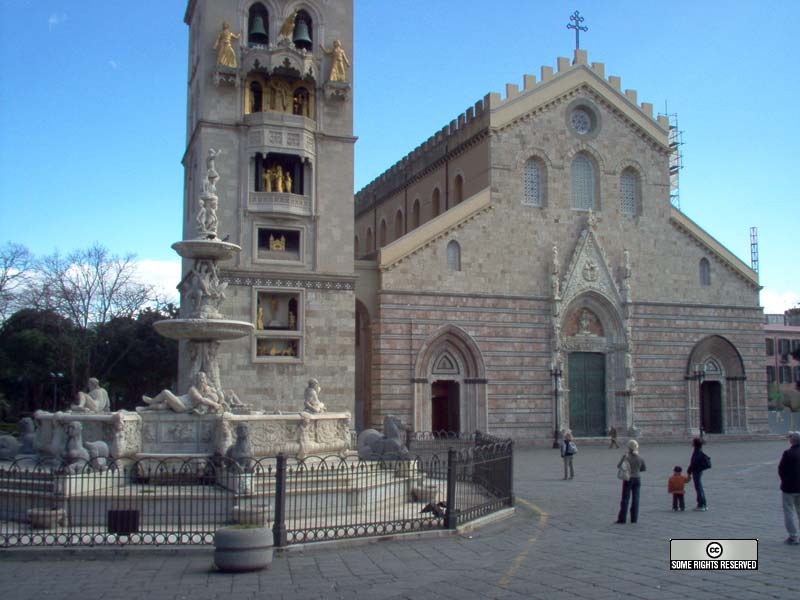 The Fontana di Nettuno is definitely one of the chief tourist attractions in Messina. 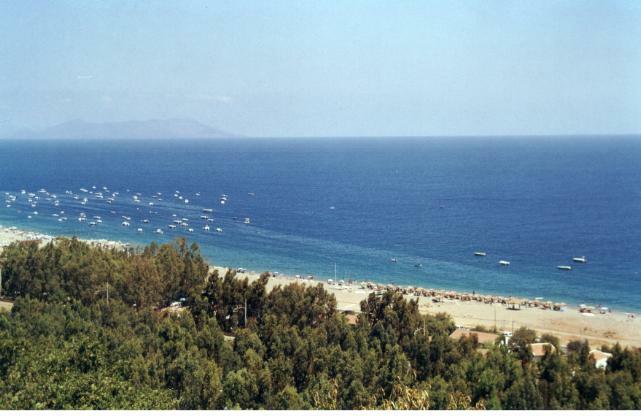 There are numerous other places in the city of Messina which have their own baggage of attractions for the tourists. 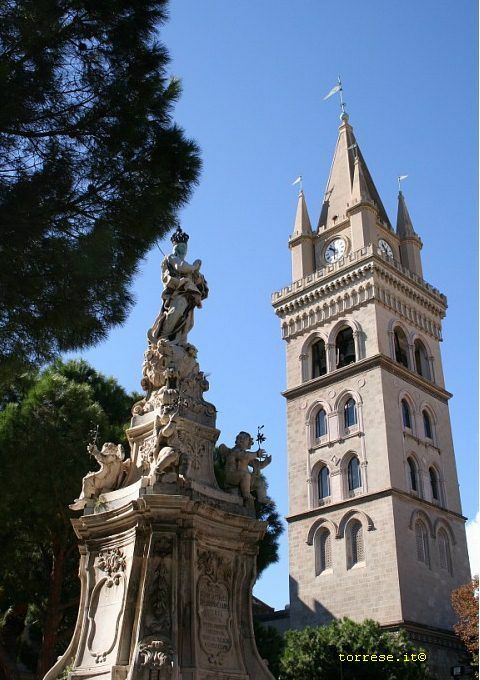 Some of the other tourist attractions in Messina include the Fontana di Orione and the Orologio Astronomico. 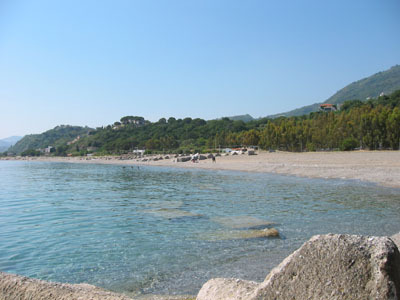 The various tourist attractions in Messina would add a lot of charm to your holiday in the city.